I whipped up a very easy, and tasty, Tex-Mex Taco Pasta. 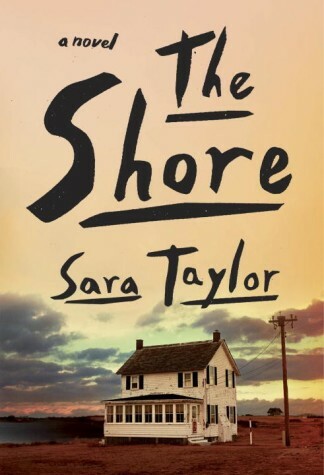 The latest Book Breakdown on The Socratic Salon was The Shore by Sara Taylor. Loved it? Hated it? I know you have thoughts, come talk them out with us. Nothing! (How weird is that?) I finished Kitchens of the Great Midwest on Friday and haven't managed to start anything else. I have too many options! Sometimes that's awesome. Sometimes it makes decision making very difficult. I've been killing brain cells by watching American Dad on Netflix. Mindless and hilarious. What a great combination, ha. We're having a family get together today to honor all of the dads in our lives. 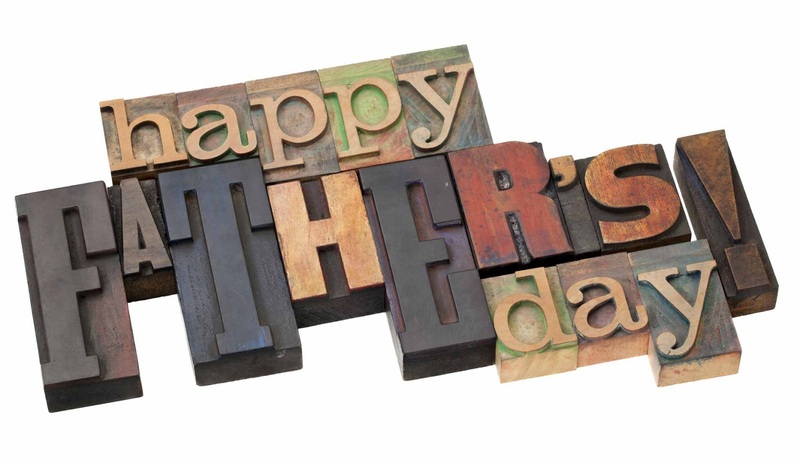 Happy Father's Day to you, your dads, your granddads, your husbands, your uncles, and to all of the other wonderful dad-like dudes in your life. Have a good one! What's happening in your life? Are you cooking delicious things? Are you reading something amazing? I want to know all about it! I wasn't quite sold on Kitchens of the Great Midwest (it seemed like it could be a little too soft for me), but I think you may have swayed me on it. Hope you enjoy your day with the Fathers! I'm planning to read The Shore later this summer, and Kitchens of the Great Midwest sounds tempting, too. My reading was all about Elena Ferrante and her Neopolitan novels this week. 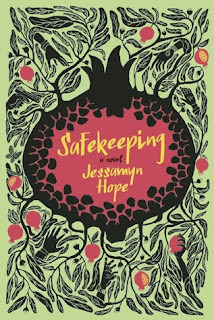 I've heard such good things about her and all of those books. I might just have to make time for those one day! I am reading and liking Jo Walton's Farthing. I'm glad you're enjoying it, Irene :D Have a great week! I keep seeing The Shore everywhere. I'm going to have to check it out. Right now, I'm reading an oldie but goodie I Know Why the Caged Bird Sings along with a homeschooling book. Oh yes, you do have to check it out! It's a really interesting read. Andddd, I just stole all your GIFs. Heehee! I will be making that taco pasta. I think David would go gah-gah for it. I'm really on the fence about The Shore (and I'm not sure I should see the spoilers before I read it, but I'm soooo curious!). I'm between books at the moment. I finished Boo by Neil Smith recently and hoped to start a biography of Louis XVI last night, but I ended up having to get some work done. I wouldn't recommend reading spoilers, but that's because I'm deathly afraid of them. A lot of people really loved The Shore. I know of some that didn't though so it seems to be one of those books ;) There's a lot to discuss in regards to it, that's for sure.